Community Driven Spirited Morning in the Beautiful Town of Cornwall. We help so many in need. This is a fun filled community event. 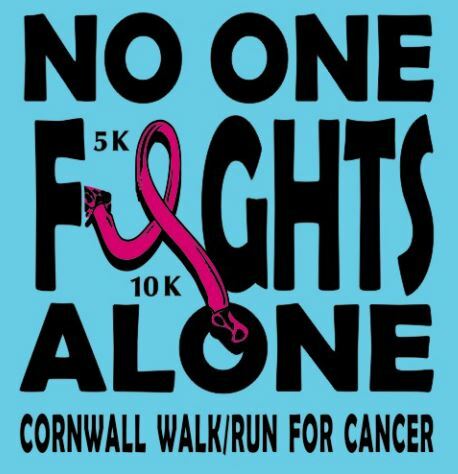 The courses are hand measured for the 5K & 10K distances and we have a tremendous amount of community support for the local Breast Cancer and other cancer groups. Race day sign ups begin at 8AM and will continue right up to race time which is 9:30AM.